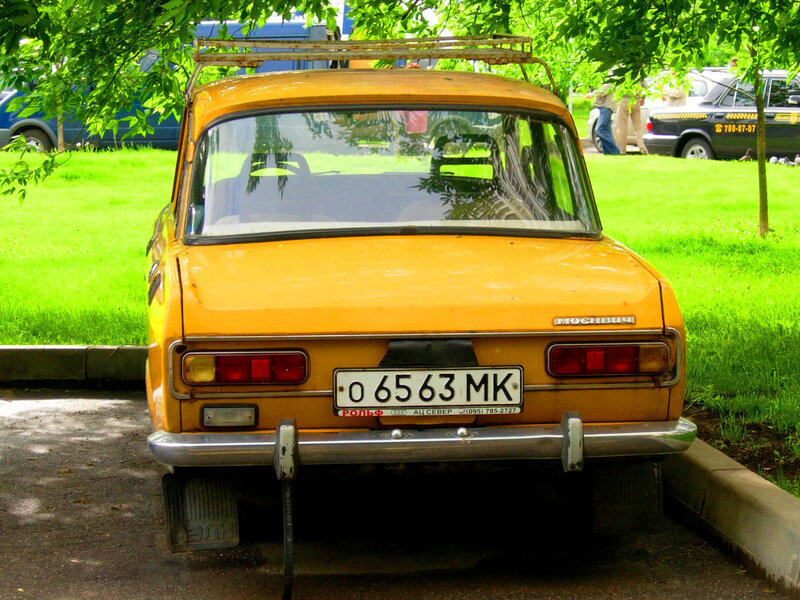 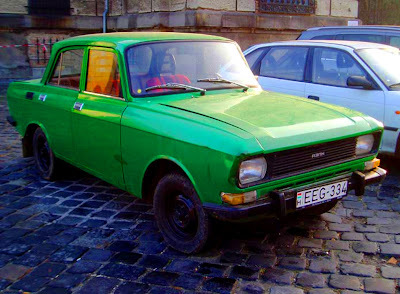 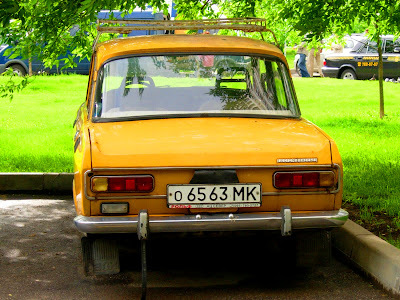 Legendary car from Soviet Union. 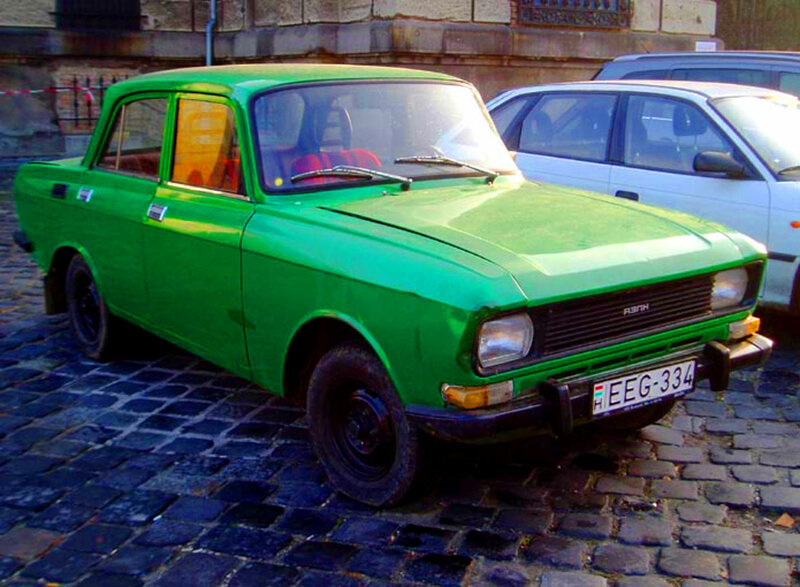 It was produced between 1976 and 1988. 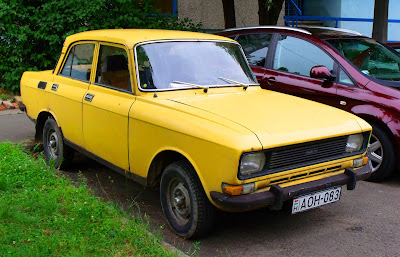 There are alot of variants.